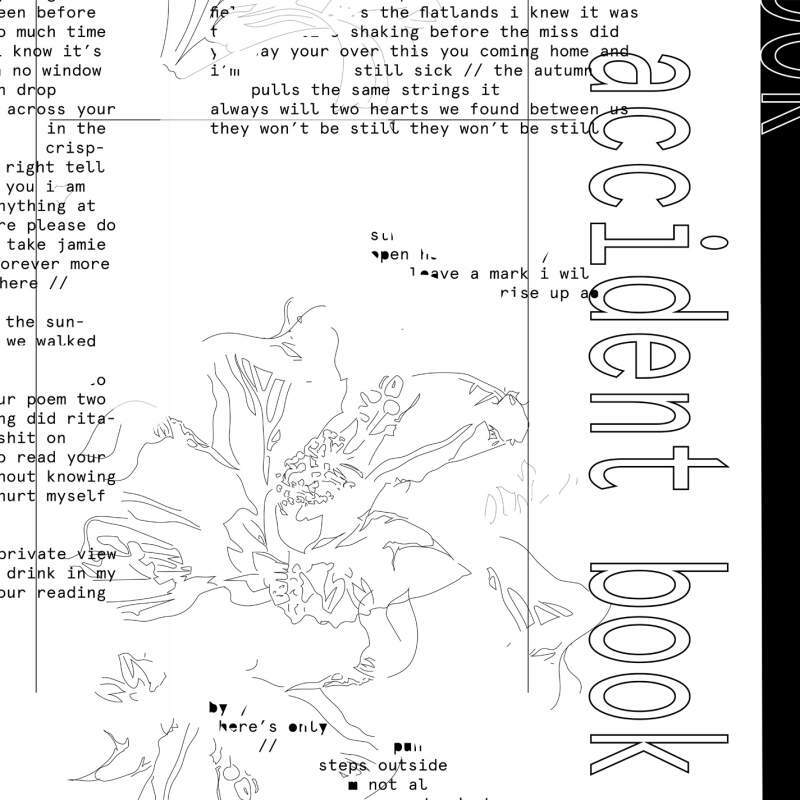 I came across Mat Riviere for the first time late last year supporting Competition in Newcastle and was instantly mesmerised by his performance, so I’ve been anticipating his new record ever since, and Accident Book does not disappoint. Riviere takes the familiar tools of contemporary pop music – repetitive hooks, autotune, big beats, gospel-like choruses and string samples – but breaks them up, slows things down and gives everything space for contemplation, often allowing his arrangements to break apart into something more discordant, all held together by intensely personal and impactful lyricism – “please do not be kind, it’s more than I could take” Riviere pleads on Exit Scheme. The resultant sound is melancholic with bursts of hope, sincerity and uniquely Riviere’s own.